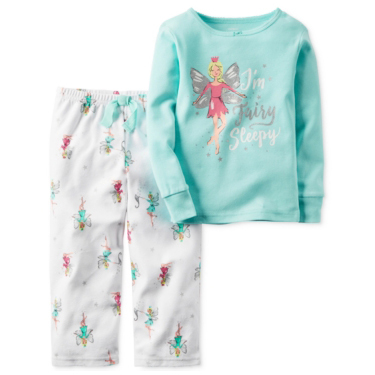 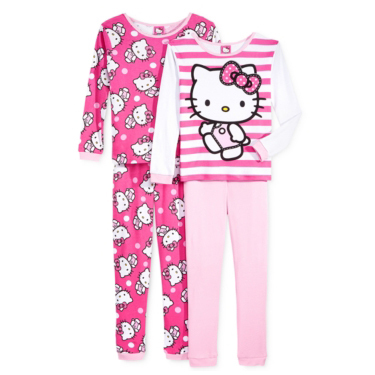 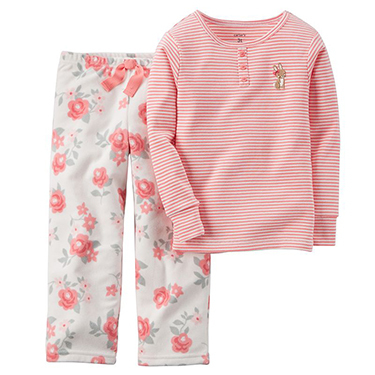 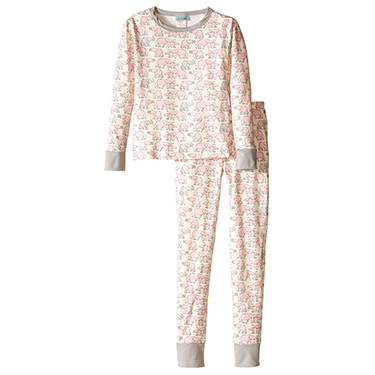 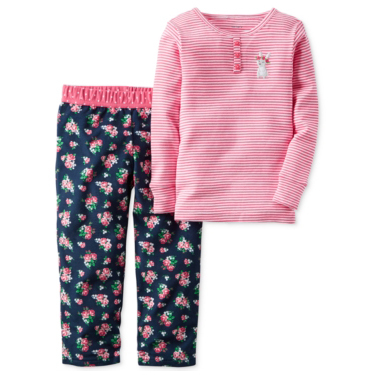 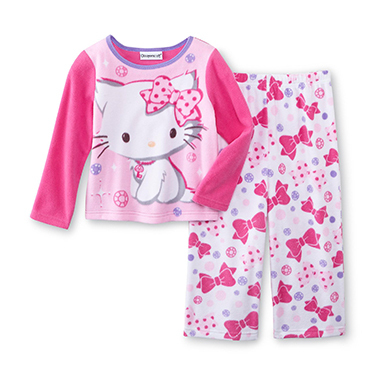 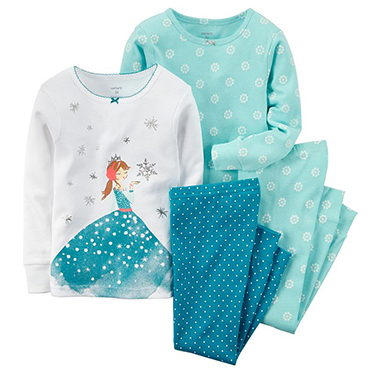 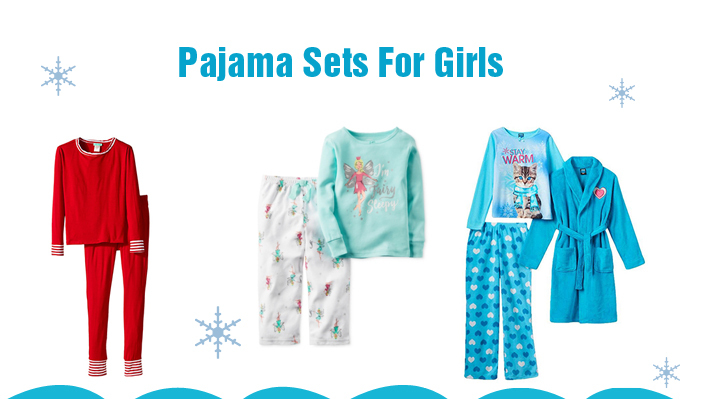 Here’s what your little princess needs during fall and winter – a cozy night-sleep. 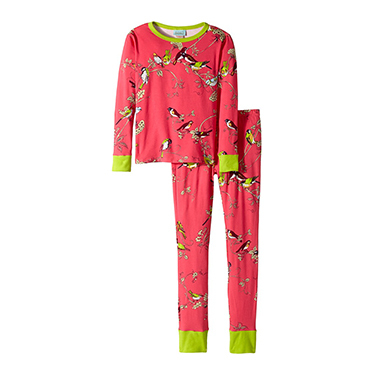 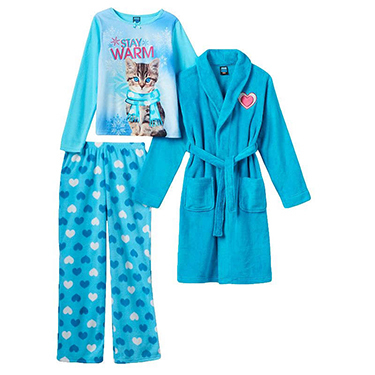 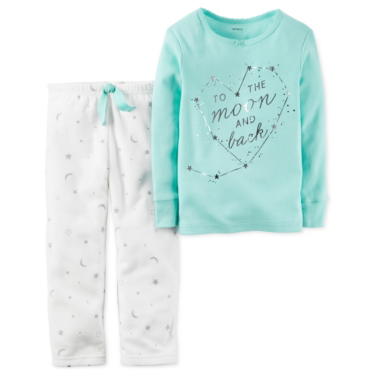 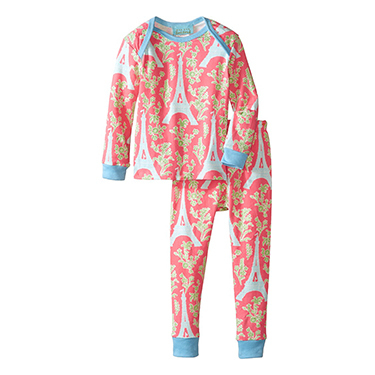 Get these full pajama sets that are perfect for the season. 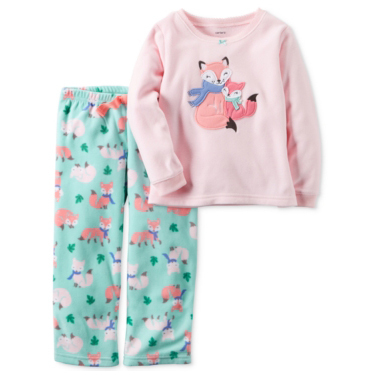 Plus, they are super cute too!